My Psychic team has been carefully handpicked so they can provide answers and guidance to your burning questions, and clarity so you can move forward with your life. When you want to connect with a passed loved one in Spirit, or require answers in regards to a relationship, your career or the future, my Psychics are on hand 24/7 to help you through these difficult times. Over 18s, Entertainment only. Calls recorded. 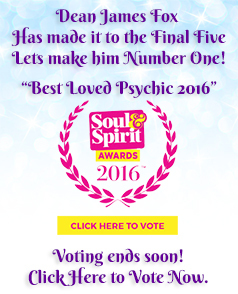 SP: Allstar Psychics Ltd. Helpdesk - info@allstarpsychics.co.uk.